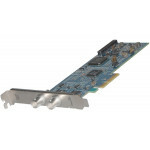 Osprey 210e PCI Express 95-00477 Video Capture Card with on-board analog stereo audio inputs, the Osprey 210e is perfect for low-cost systems needing one video input and one unbalanced audio input. 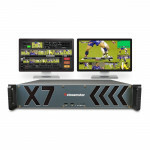 Monitor audio capture with enhanced sound capture at lower bit rates at an attractive price. 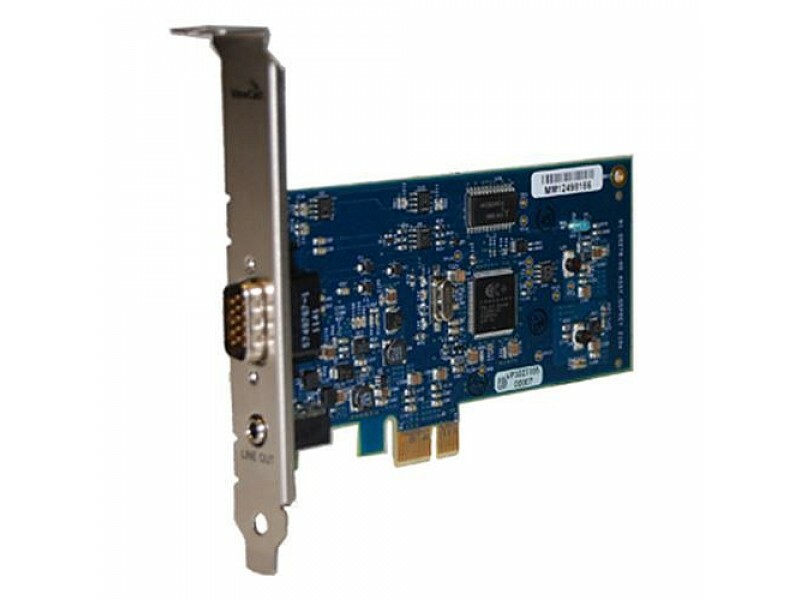 Switch between sources like all Osprey cards, you can plug in additional Osprey 210e cards or mix and match with other Osprey cards whenever you need additional video and audio channels. And, the Osprey 210e allows you to switch between sources and supports the most popular video and audio APIs. 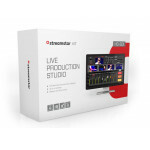 Professional quality video and audio. Now you can deliver full-frame broadcast quality video and audio to Microsoft DirectShow or Linux video recording and encoding applications. 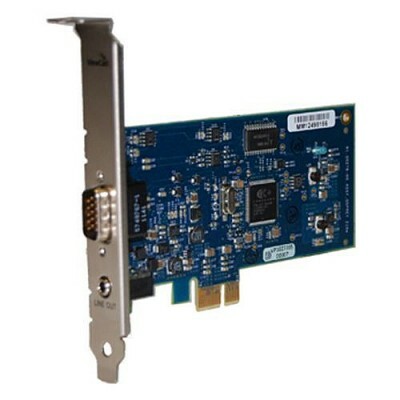 The PCI Express bus architecture enhances video throughput for increased performance and reliability.